Today is a sad day for two countries, millions of fans and world of football. Not American football, but football. The legend, the man who made popular the concept of total football, the man who helped give Pep Guardiola, Luis Enrique and many others their first starts and popularized the way FC Barcelona way has passed away. Johann Cruyff’s life will receive a great about of PR over the coming days, but we should not forget what he did for the sport. 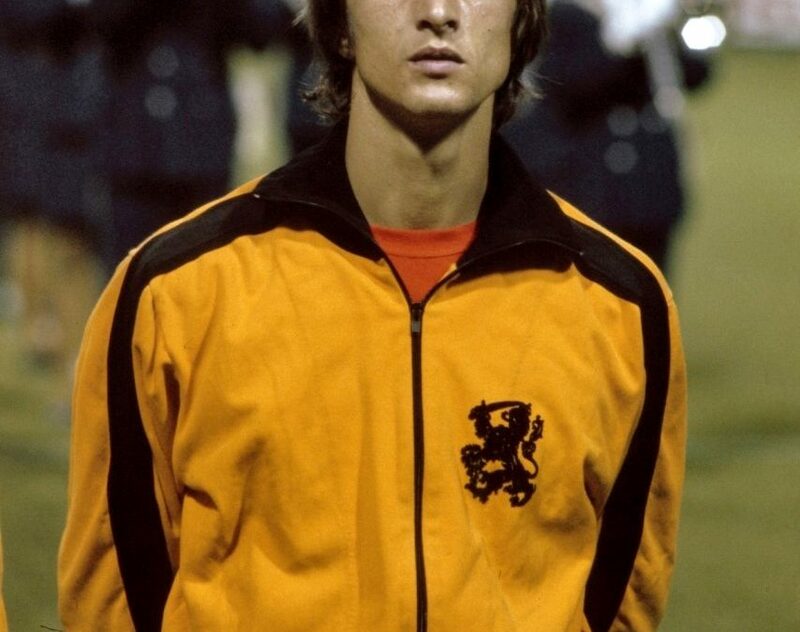 Johann Cruyff was a fantastic footballer by all accounts, and the highlight reels demonstrate that in full. However, despite winning numerous titles with both Ajax and Barcelona as a player, it was as a manager that he really made his impact. 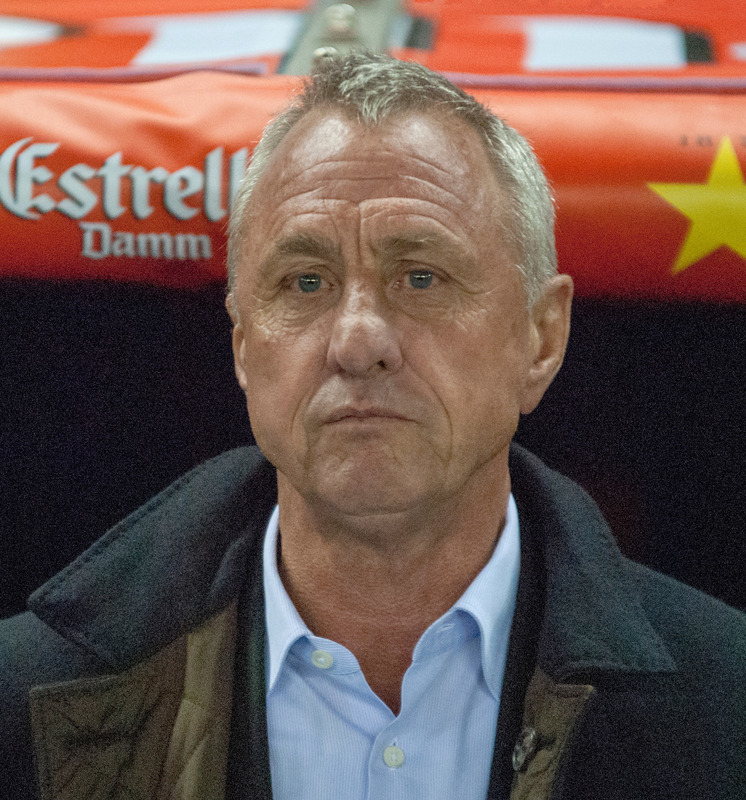 Johann Cruyff was responsible for Barcelona winning their first European Cup Competition, and his methodology in doing so has been the basis for the last 8 years of Barcelona’s footballing style. Total football in principle is a great idea. It demonstrates the best technical skill that a team may possess using passing and one or two touches to move the ball around the pitch while suffocating your opponent with high quality passing possession. The downside to this concept is two-fold. PR-ing total football or tiki-taka as it is commonly known, is a challenge. Many consider it unsporting, and many others find such possession based football to be boring. It does not allow for an exciting game where goals are scored at both ends and allows the conflict of competition to flourish. That is the first problem. The second is that aside from Barcelona and Arsenal FC, there are few other teams in the world who can effectively use total football to great effect. To say that Johan Cruyff changed the landscape of football is an understatement. This is a man who did his own PR for the clubs and countries he loved. He was an honorary president of FC Barcelona, and even though he has passed away his principles and ideals will live on for years to come. Johan, we will miss you.